This H2S Training Course will guide the participant through all aspects of H2S, from the basic properties of H2S, to information about personal protective equipment as well as operating and rescue procedures. 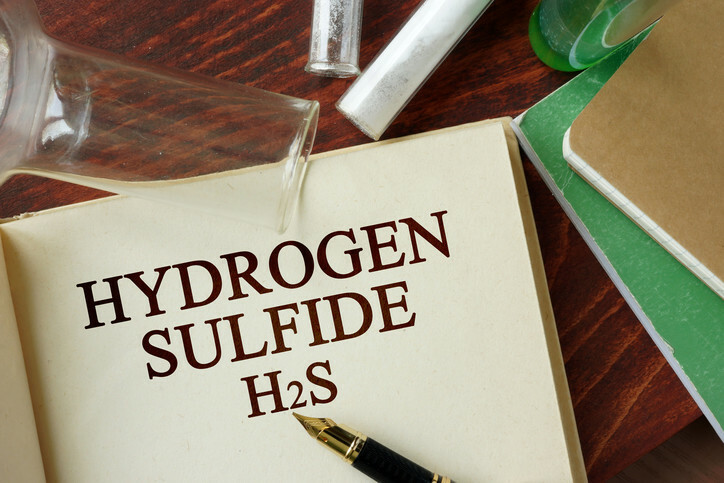 This course will explain in detail what you need to know to remain safe around H2S, emphasize key points and test your knowledge retention after each module. Participants will learn how to assess potential H2S working environments. 4 Hour H2S Awareness is suitable for most employers and contractors with employees that work in potential H2S environments where awareness training is required.